It's time to get excited! 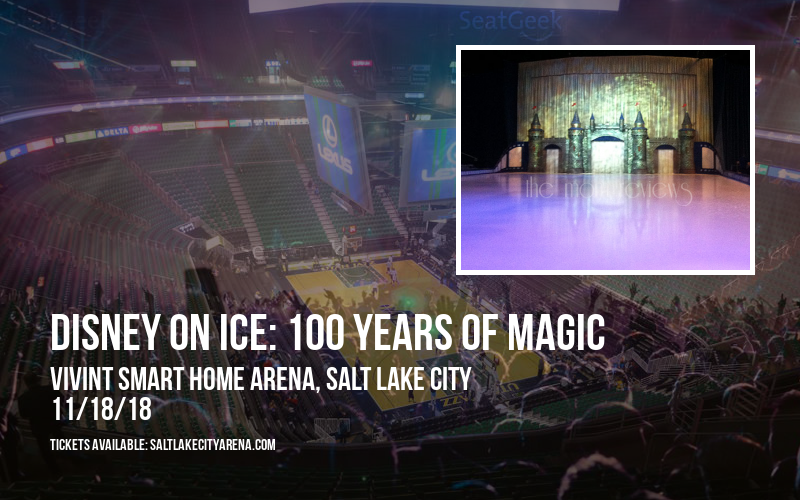 Vivint Smart Home Arena presents Disney On Ice: 100 Years of Magic on Sunday 18th November 2018 and it's going to blow you away! Pulling out all the stops, Disney On Ice: 100 Years of Magic knows how to make a crowd go wild, with a phenomenal, unforgettable live show! Now THAT'S entertainment! Tickets are on sale now, get yours today to ensure you get the best seat.